If you’re looking for really great Business Writing Training Twickenham you’re in the right place. 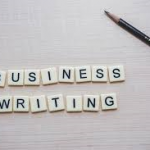 Our Business Writing training courses are designed to teach the relevant skills to help delegates produce better business documents and correspondence. This is important for ensuring the people reading the end result can easily understand the content. Companies large and small choose us – why? 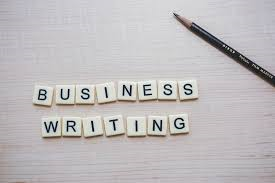 Your own tailored, Business Writing Training Twickenham course, at your own premises at the same price as a standard course from elsewhere. We offer Business Writing training in Twickenham and all surrounding areas.